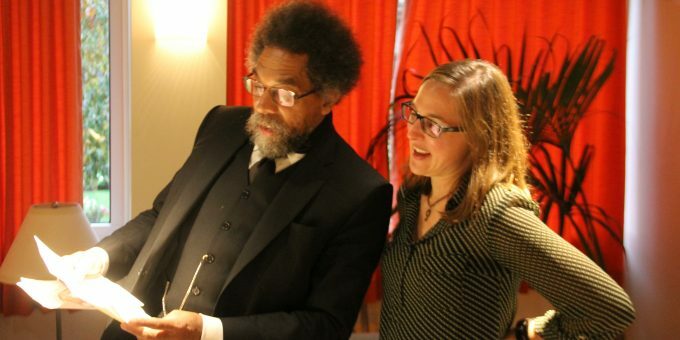 In the summer issue of Contexts, we published a condensed Q&A drawn from Janice McCabe’s interview with Cornel West. To help power us into the academic year, we’re now sharing video of their conversation below. Please view, share, react, and make change! They’re fragile and they’re very precious because they’re trying to keep alive the best of the West. The best of the West is to engage in robust and uninhibited dialogue with a variety of different perspectives tied to a subject matter bigger than any of the interlocutors in the dialogue.